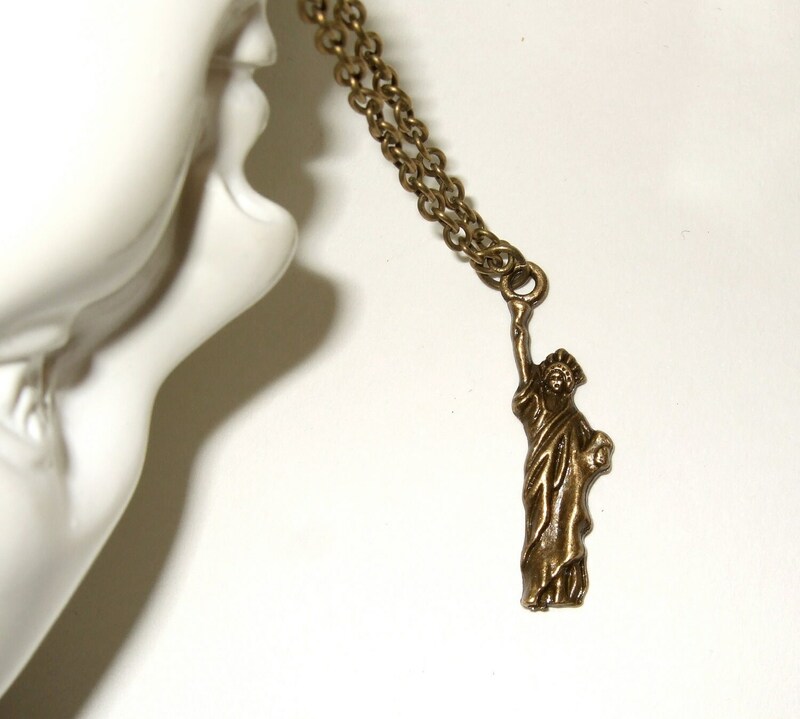 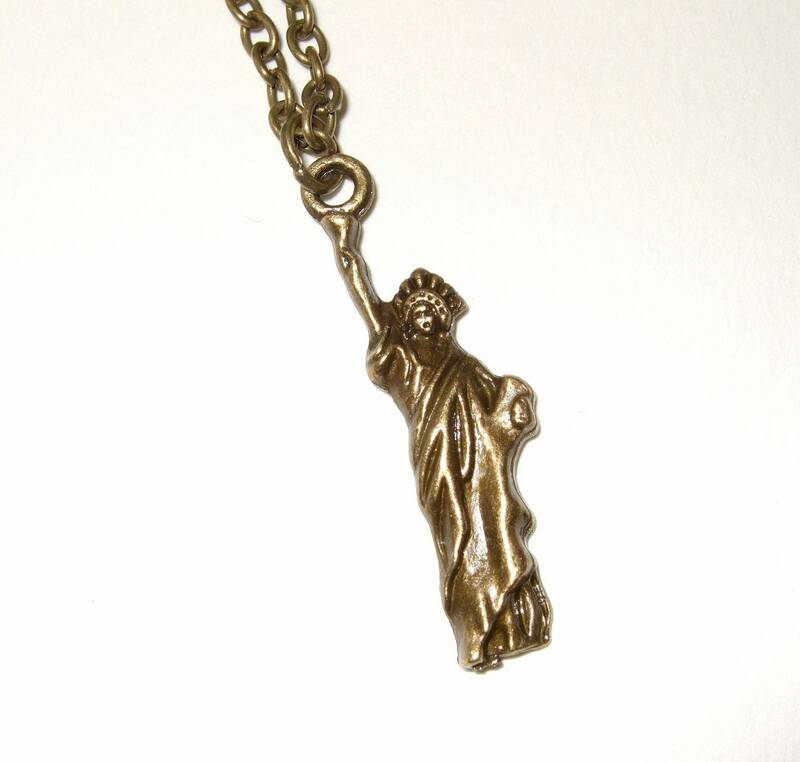 Statue of Liberty charm on an antique-bronze plated chain. 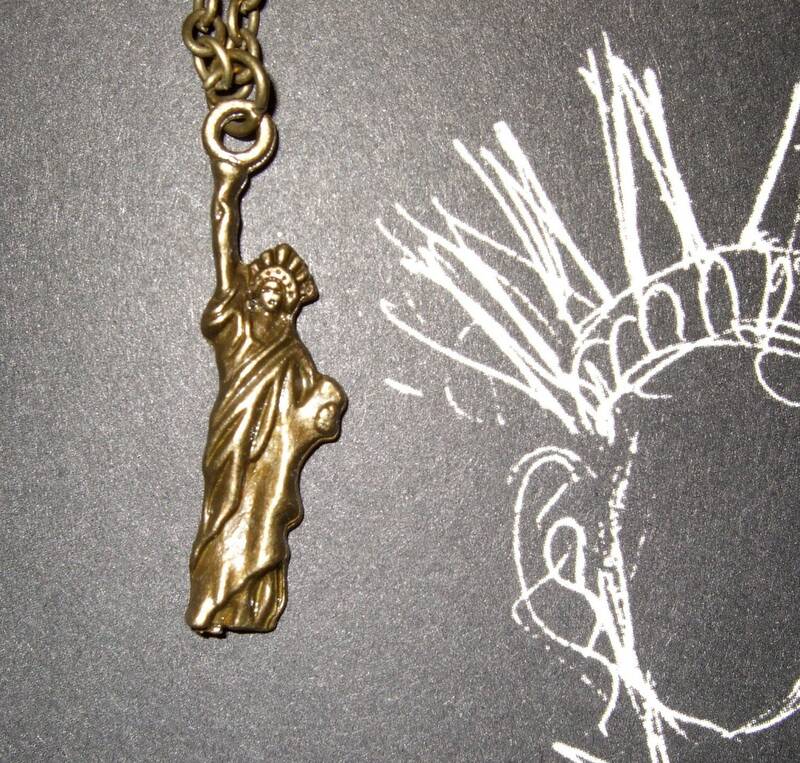 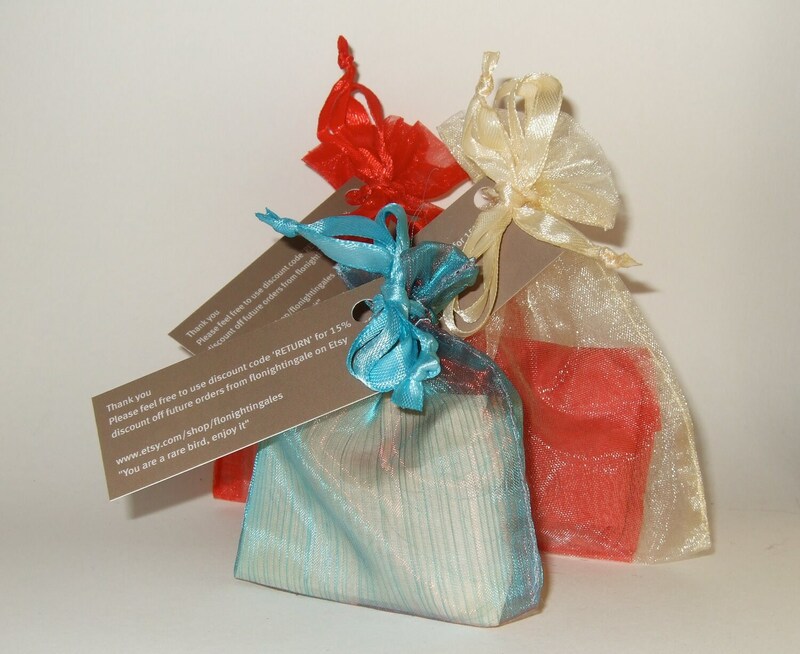 The charm is just over 1.5"/3.5cm tall. 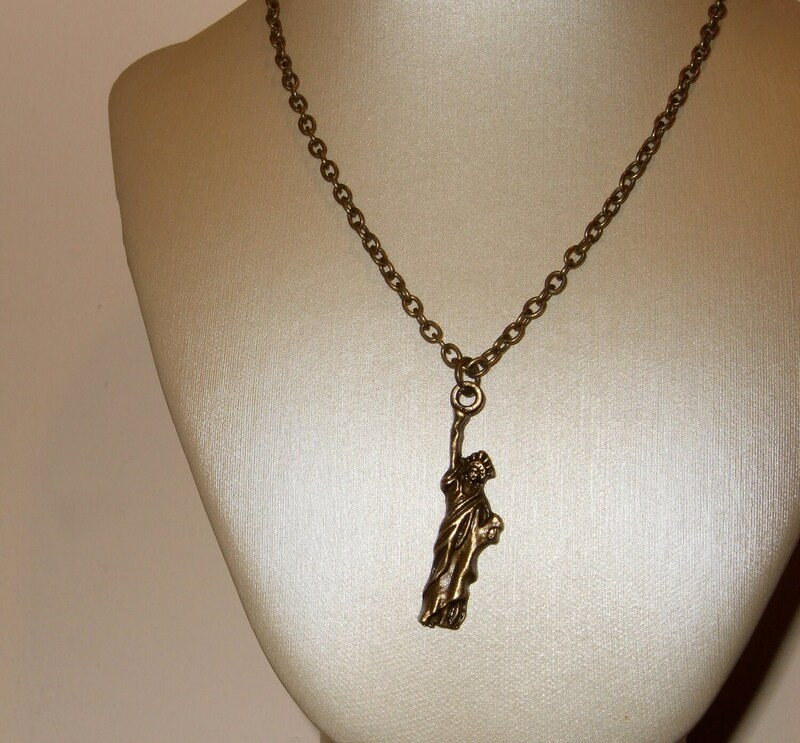 The chain is lead and nickel free with a lobster claw clasp.